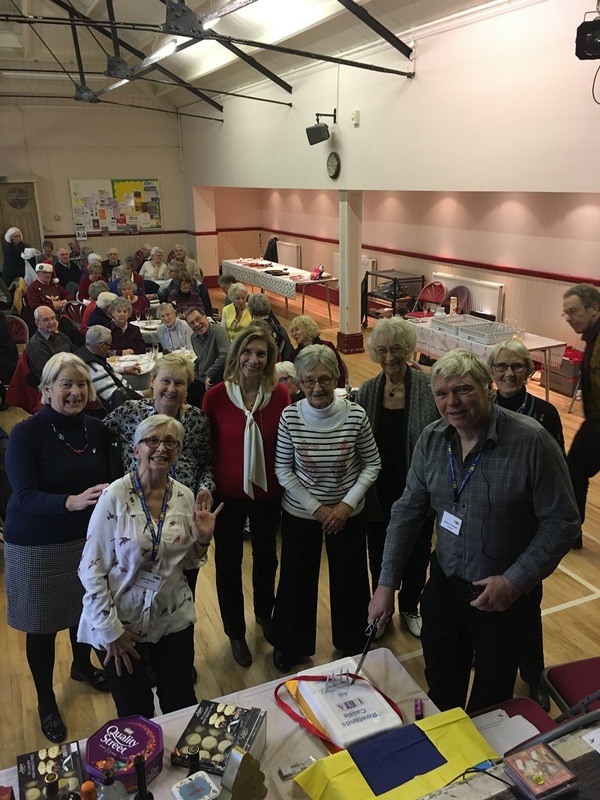 The U3A was founded on the ethos of self help, for people no longer in full time work, to share and exchange knowledge and skills, regardless of their previous education. We always welcome any ideas and initiatives from our Members. 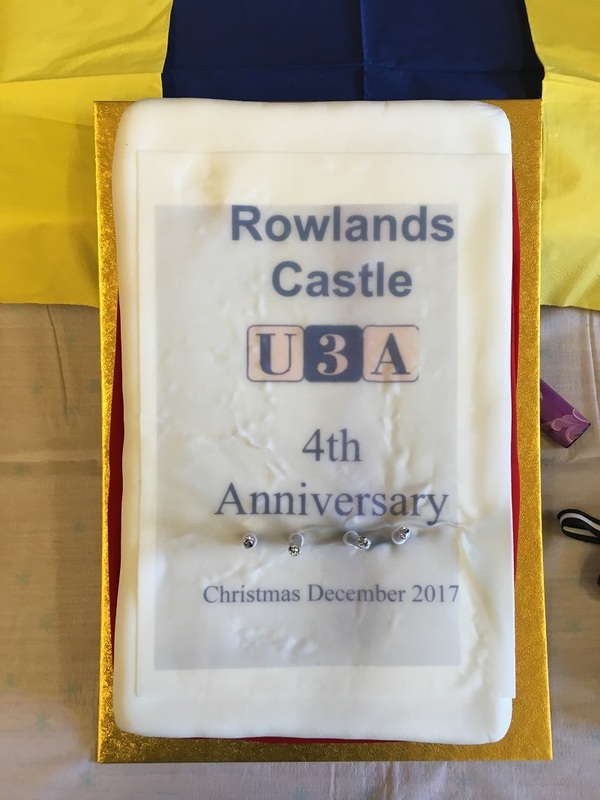 Rowlands Castle U3A extends a warm welcome to those seeking interesting and stimulating activities with a chance to meet new people. Formed in 2013 we currently have over 160 Members and 25 wide ranging interest Groups to choose from. However we will readily help anyone with a special interest to set up their own. See GROUPS for the current list. 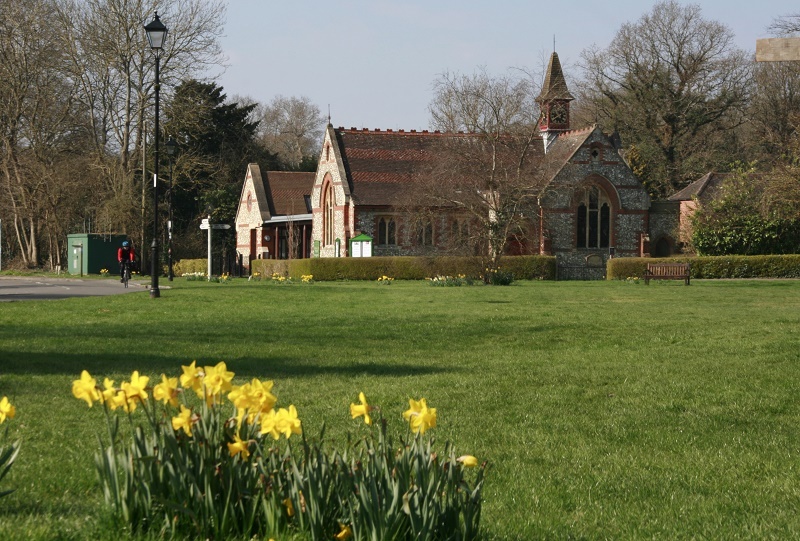 Our Monthly Meetings take place in the Parish Hall, 11 Links Lane PO9 6AD at 2pm on the 3rd Monday of each Month except July and August. We have a speaker each month on an amazing range of subjects to suit all tastes, with a chance to chat and mix afterwards over tea and biscuits. Visitors are welcome for a £2 entrance fee and new members can come along, join up and find out more. See EVENTS for the current programme. Why not join us, make new friends and learn from each other?